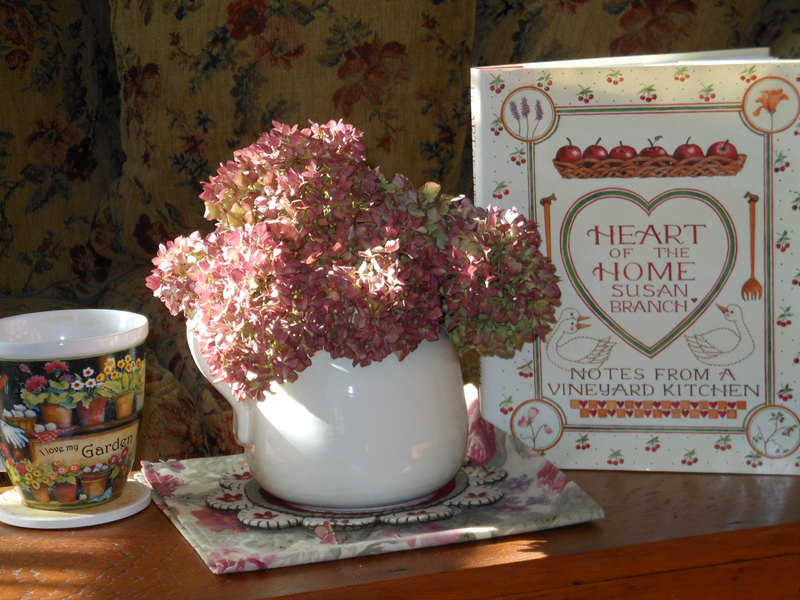 A few of my favorite things ~ a cup of tea, a lovely book, and a bouquet of hydrangeas! A recently retired educator, I am enjoying this lovely gift of time spent with family and friends. My wonderful husband is a true blessing in my life! Gardening with perennials and herbs, card making, scrapbooking, watercolor painting, antiquing, letter writing, reading, travel, and taking long walks are just some of my favorite ways to spend my days. I also enjoy volunteering to help our military families stay connected with loved ones. This new chapter in life offers so many new possibilities to be creative, learn new things, and make a difference! I’ve always loved sharing stories with family and friends. Long letters and scrapbooks can preserve the most wonderful stories. As a new blogger, I’m happily discovering a new way to share stories. It’s so important to document our lives, capturing the small moments and the big, exciting memories, too. Stories truly matter! It is my hope that you will find a few stories here that will touch your heart… and inspire you to tell your stories… in your own special ways! 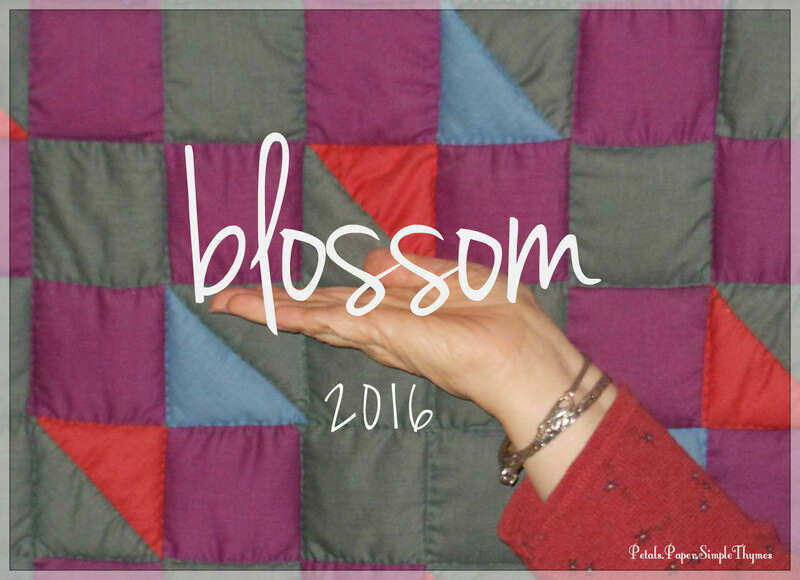 ♡♡ At this time, I would like Petals.Paper.Simple Thymes to remain an ‘Award-Free’ blog. Heartfelt thanks to those who share blogging awards. Encouraging one another is such a wonderful way to share, connect, and grow as new members of the blogging community! Leaving ‘Comments” on my posts is such a thoughtful, little gift. I truly appreciate each ‘Comment’ and really enjoy answering all of them! Hi Dawn, you have a gorgeous blog — it’s all so nicely done, I was surprised to see how new it is! Your photos are lovely, and your cheerful outlook is uplifting. This year I’ve resolved to improve my perspective on life by visiting and commenting on a positive blog every day, keeping a list on my own blog for reference. Yours is today’s entry; I’m glad I discovered it! Wonderful blog, Dawn. Enjoy the journey. Looking forward to sharing some gardening secrets! Your blog is beautiful and warm! I love it! Please come visit me as well. I am a mom of 9 who lived in Saudi for 16 years! I will look around this lovely space! I just love your blog it is so pretty and unique! It is dear! I would love to!